It is our goal to give every guest a truly authentic, positive and memorable impression of Hanoi. If you have stayed with us, please take a few moments to write a review for TripAdvisor. 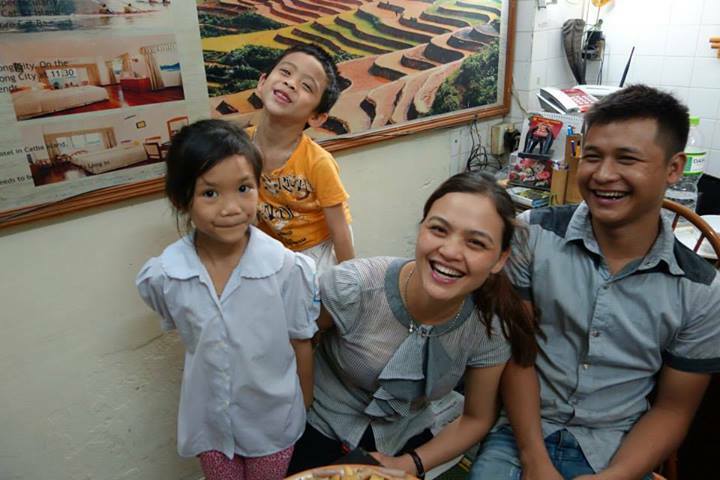 If you are considering staying with us, we invite you to take a look and see what makes Hanoi Family Homestay a special place.